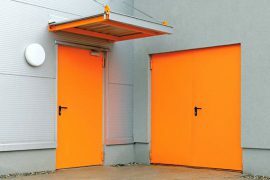 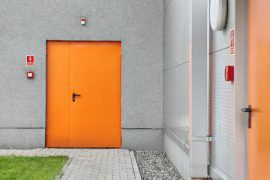 Steel doors - EN - ZWM Dojnikowscy Sp. 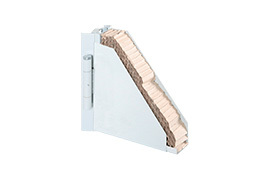 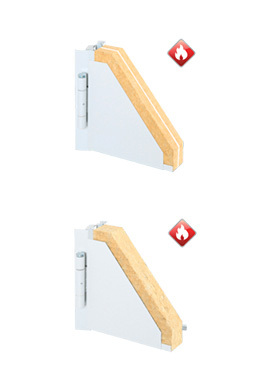 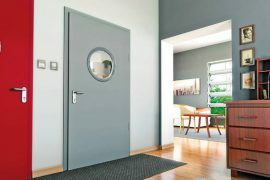 J.
non-standard doors in two standard colors: RAL 7035 (gray) and RAL 9016 (white) and powder painted to any RAL color (except for pearl and metallic colors). 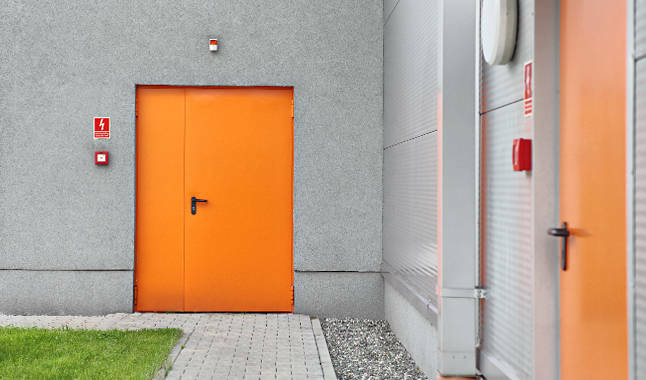 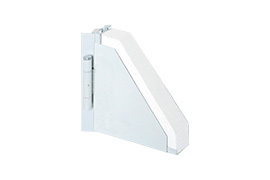 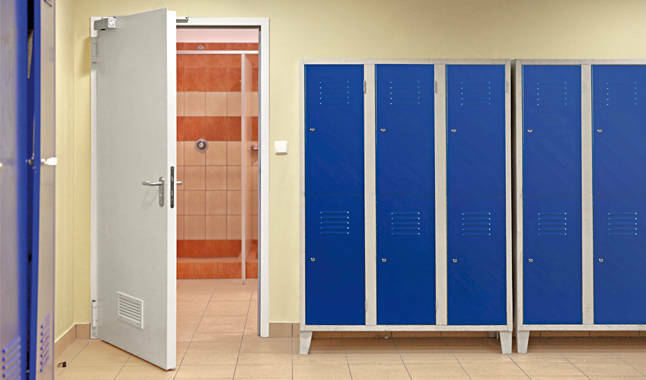 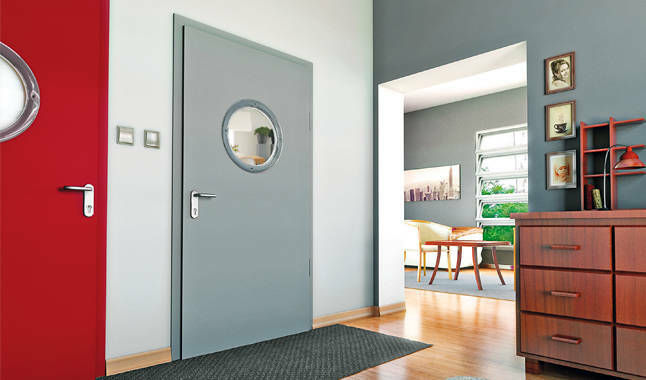 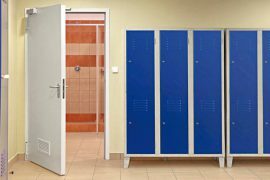 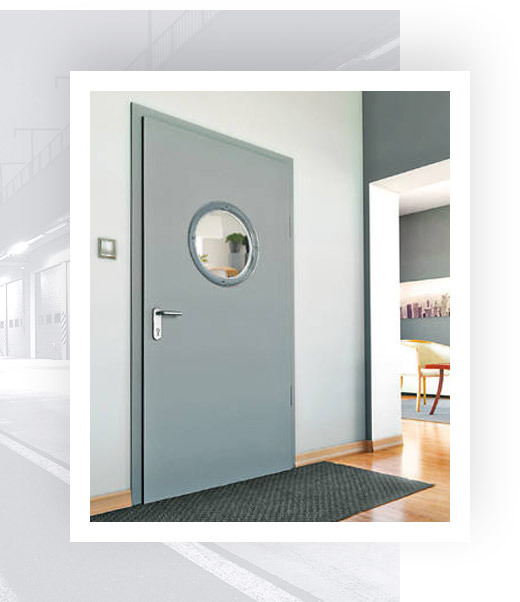 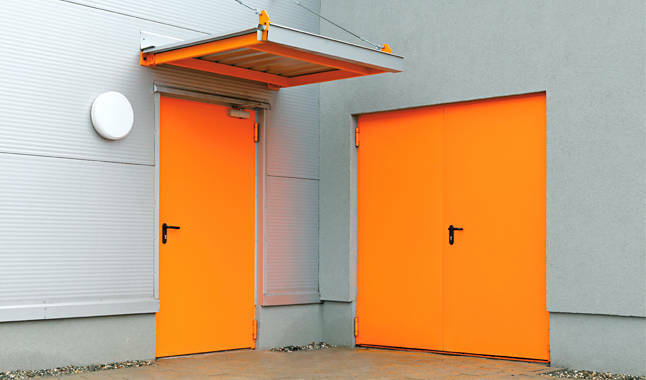 non-standard doors in two standard colors: RAL 7035 (gray) and RAL 9016 (white) and powder coated to any RAL color (except for pearl and metallic colors).